Blood is essential to everyday life. 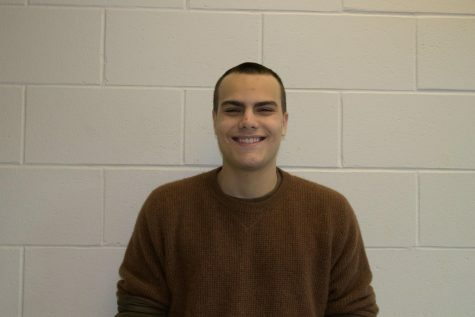 “The work of the volunteers there was very nice and efficient” said blood donor Cam Dryer ‘18. Hopefully the blood drive remains successful in the years to come. 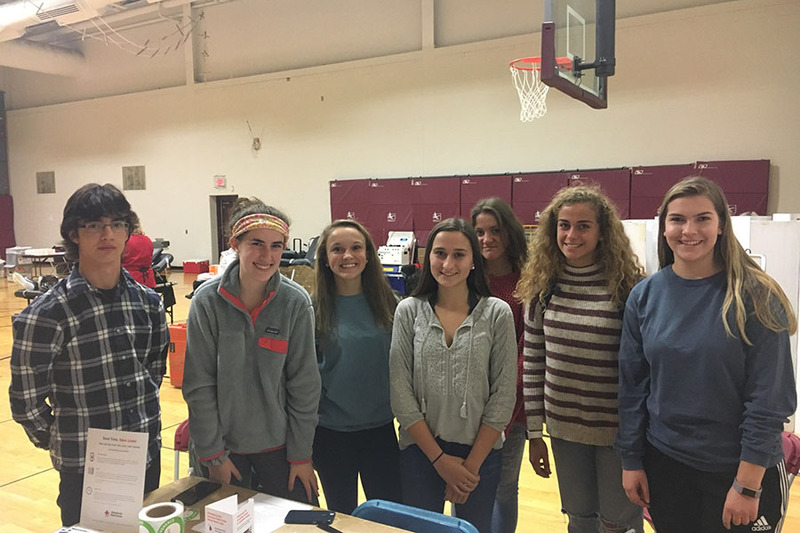 On Nov. 15, the Red Cross Club held their annual blood drive in the mini-gym, from 8:00 a.m. to 1:00 p.m., in hopes of receiving lots of donated blood for the American Red Cross to distribute where necessary. The club members themselves helped to check donors in and out of the mini-gym and worked with the Red Cross employees to make sure the event ran as smoothly as possible. Although system errors turned away viable donors and shut down the event for an hour, donor turnout was fortunately still high. Club President Gabi Frugard ‘18 stated that there “were around 30 donors overall throughout the course of the event.” She went on to say that “lots of club members volunteered and general spirits were high,” as she noted many smiling faces. It’s likely that some of the logistical errors faced by the club will inform later blood drive organizers with respect to more smoothly running the blood drive. It’s a testament to the empathetic spirit of Hollis Brookline that the sheer notion of giving to those in need brings such satisfaction to the many donors who volunteered their blood, particularly given the blood shortages that the American Red Cross has struggled with in the past. Mrs. Foster said of the event that she was “very impressed with our student officers,” and expressed general appreciation for those who volunteered their blood. Hopefully last week’s generous turnout and overall success sets a precedent for future blood drives at Hollis Brookline, ensuring that the American Red Cross remains fully stocked with all the blood it needs.